Along with properly using skin care products, diet can play an important role in supporting your skin’s ability to retain moisture. 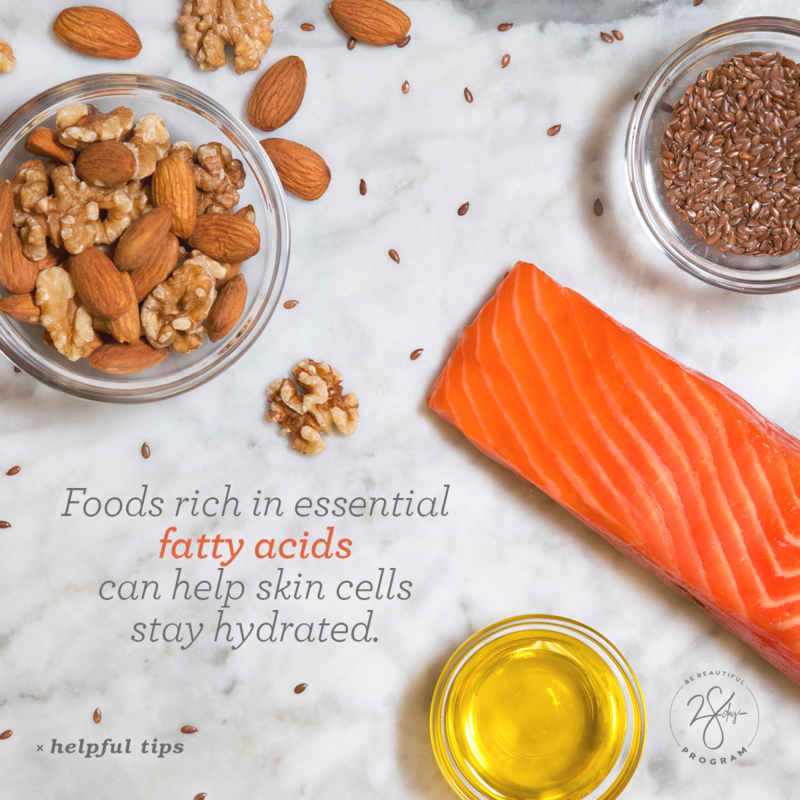 Foods rich in essential fatty acids, such as walnuts, flaxseed, salmon, and olive oil, can help skin cells stay hydrated, or consider adding an omega-3 fatty acid-rich supplement to your daily regimen. Leslie Baumann, a professor of dermatology at the University of Miami, in Florida, suggests people with average skin should maintain a healthy diet with three to five servings of fatty acids a week to notice an increase in skin moisture. 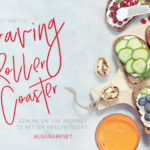 See below for a link to my favourite salmon recipe and dont forget to order your Usana BiOmega today! !